Oh come on. 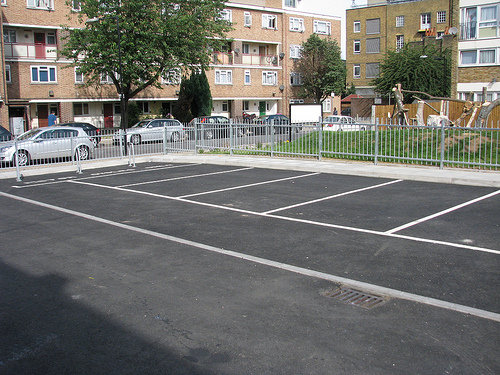 You aren’t going to pretend that you don’t have a favourite secret parking space, are you? Any motorist worth their salt has a little space somewhere which they know they can almost always rely on. Don’t worry though. I won’t ask you to tell the world about it. Mainly on the basis that I am not going to tell you about mine. Anyway, I got to thinking about this because I was just reading about how many hours we waste looking for a parking spot. It is kind of depressing reading and reminded me of many drizzly Bank Holiday Mondays and lost weekends circling the local IKEA car park like a fool. How Many Games of Football? So what are figures then? 2,549 hours. That’s all. 2,549 hours of your life you waste, nay, fritter away trying to find a parking space. That’s enough time to play 1699 games of football, eat a few thousand packets of crisps, watch the entire Blackadder DVD collection a few times or even just sleep a lot. Apparently, it takes the average UK driver 6 minutes and 45 seconds to find somewhere to park. However, if you need to find a space in London it will take you 20 minutes to avoid the yellow lines, the meters, the restricted parking areas and the Beefeaters. London is bad but Manchester, Southampton, Bristol and Wolverhampton aren’t all that far behind, with each of these places eating up an average of 20 minutes of your time as you try to park. 45% of drivers in the ParkatmyHouse survey which produced these figures said that parking was the biggest motoring headache they experience. Ok then, you tell me where to park near IKEA and I’ll tell you how to park in Tesco’s without wasting more minutes of your life. 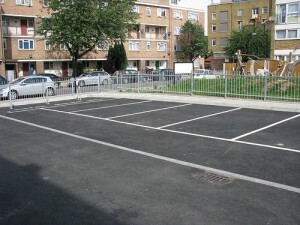 How much would you pay for a parking space?